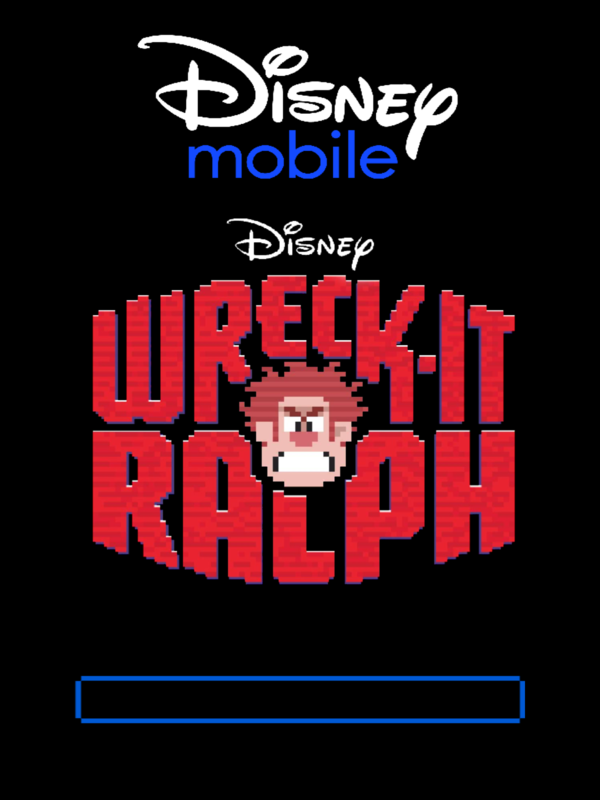 When Disney released a teaser trailer for "Wreck-It Ralph" last month, I thought to myself that the popular multimedia company would be unwise to not develop a real game based on the game in the film. As it turns out, Disney already has come up with such a game. "Wreck-It Ralph" is an upcoming animated film about the title character, who happens to be the villain in a video game called Fix-It Felix Jr. Tired of being the bad guy, Wreck-It Ralph escapes from the 8-bit arcade game he inhabits and into other, more modern games. There he tries to help out the good guys in defeating the evil forces. If you can't see the video above, please click here. As part of its large-scale promotion of the film, Disney released a Flash-based game recreating the aesthetics and mechanics of Fix-It Felix Jr. shortly after it debuted the film's trailer. 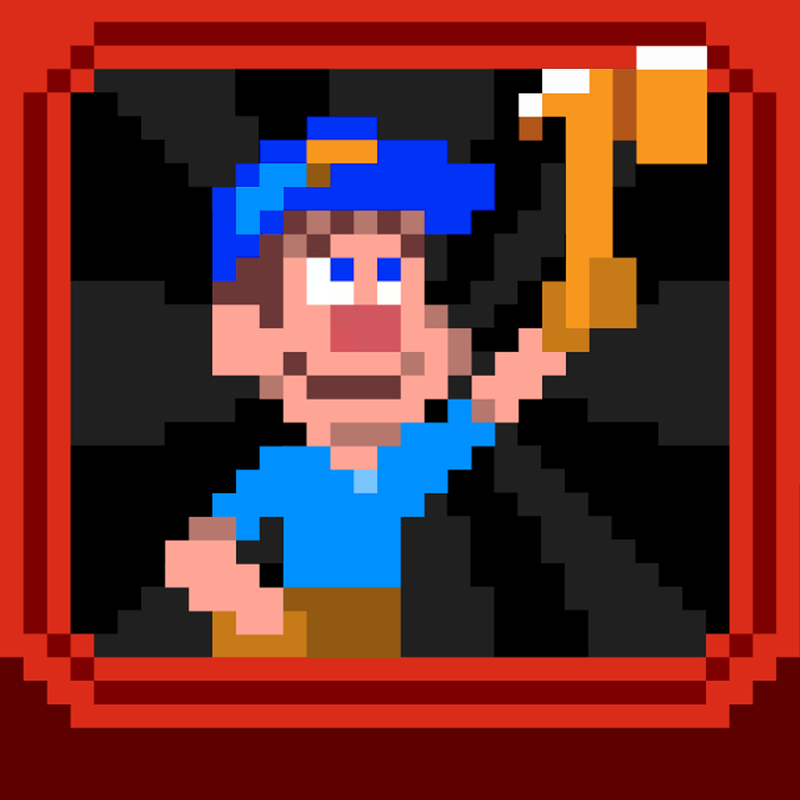 And now, it has rolled out a follow-up iOS version of Fix-It Felix Jr., confusingly yet reasonably called Wreck-It Ralph. 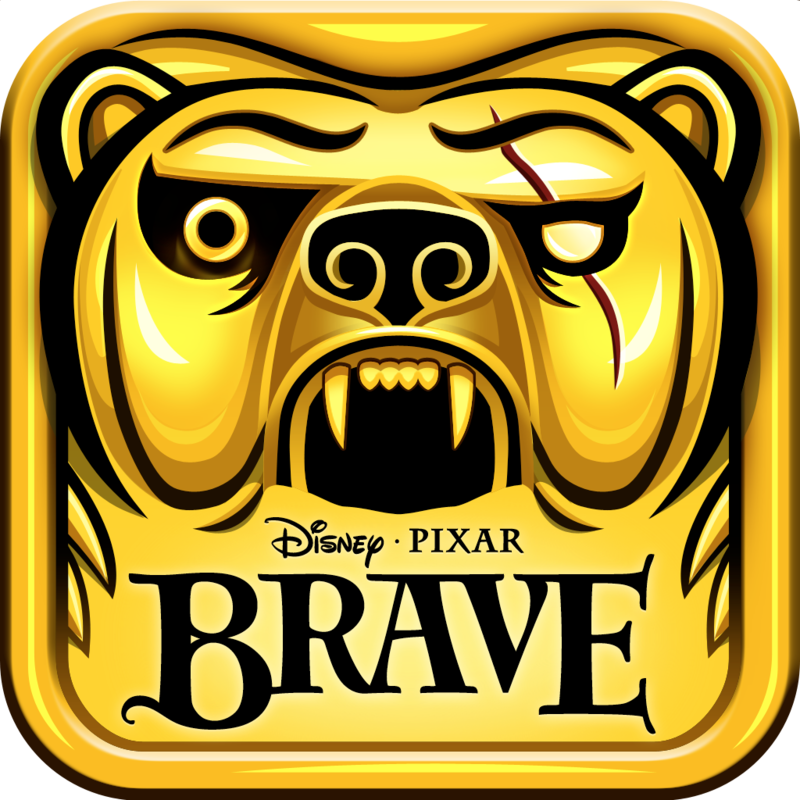 In the game, which follows Disney Mobile's recently released Temple Run: Brave and Where's My Perry?, you have to help Fix-It Felix Jr. fix everything Wreck-It Ralph wrecks. (Say that five times fast.) 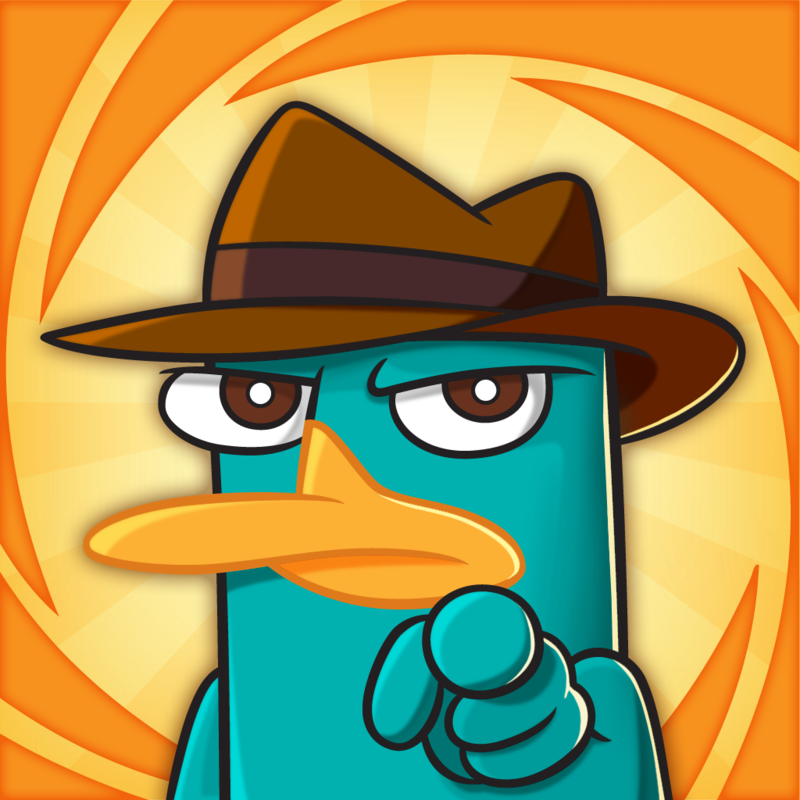 You have to patch up broken windows and collect pies from building tenants all while dodging falling debris and flying ducks. Simple but fun, it will have you recalling the pixelated and chiptuned video games of yore, particularly Donkey Kong. "Wreck-It Ralph" doesn't open in theaters until November 2012. 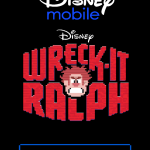 But Wreck-It Ralph for iPhone and iPad is now open as a free download in the App Store. Ready for some nerve-racking wrecking?